Richard Chenery rested after injecting heroin he bought on the street at the Insite safe injection clinic in Vancouver. A state commission on Tuesday recommended establishing one or more supervised drug-injection sites in Massachusetts. Commission members said the state should allow the sites on a test basis to see if they can reduce the harm associated with injecting illegal drugs, including fatal overdoses and HIV infection. Here are answers to some key questions about the sites. 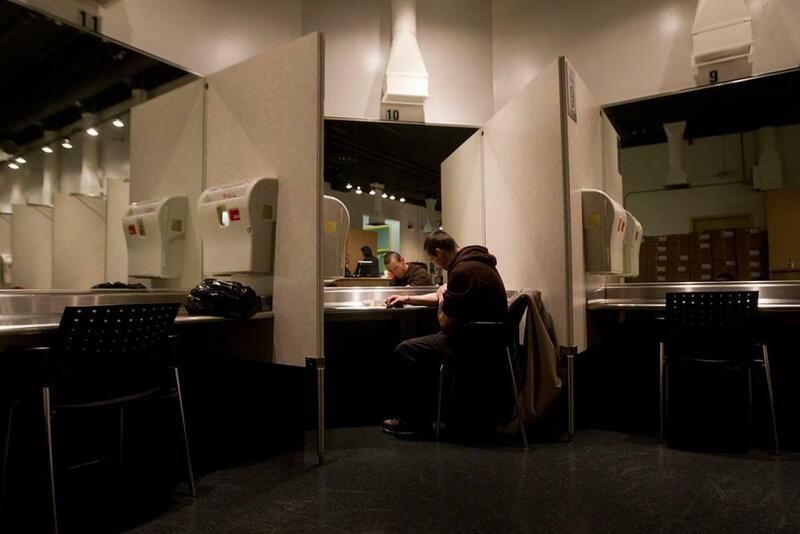 What are supervised injection facilities? Known as a form of “harm reduction,” the sites are intended to prevent deaths by allowing people with addictions to inject drugs in a clean, safe environment where professionals are on hand to revive anyone who overdoses. Clients obtain their illicit drugs elsewhere and bring them to the facility. Clients also have an opportunity to receive medical care, clean needles, counseling, and referrals to treatment programs. Are there currently any sites in the United States? More than 100 such centers have opened in 66 countries, but none operate with official approval in the United States, where federal authorities have declared them illegal. There is at least one clandestine site, however. Several cities — including San Francisco, Seattle, New York, and Philadelphia — are considering them, although federal law enforcement officials have threatened to take action against them. In Philadelphia, the top federal prosecutor filed suit this month to prevent a nonprofit from opening a supervised injection site. Proponents say that people are already using drugs and dying on the street; a safe place to inject keeps people alive and can connect them to health care and addiction treatment. In other countries, these centers are associated with reductions in overdose deaths. Opponents say they encourage and normalize drug use and signal a failure in the war on drugs. Opponents also warn that the sites would pose a danger to the surrounding neighborhoods. Two legislators who served on the commission plan to file legislation to allow the centers in Massachusetts. A bill to establish a pilot site failed last year after Governor Charlie Baker and US Attorney Andrew Lelling wrote strong statements in opposition.